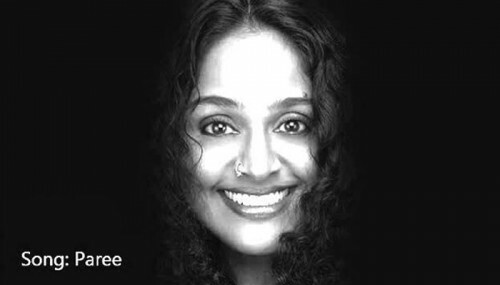 Is Suneeta Rao's Iconic Song 'Paree Hoon Main' Really About Teenage Sexual Abuse? I am sure you must have heard this beautiful song “Paree Hoo Main” by Sunita Rao from album Dhuan. This iconic song and the video of Paree from the album made Suneeta Rao a household name. It is a well composed song and beautifully directed video from 90’s. But something strange happened today which totally destroyed my childhood dreams. 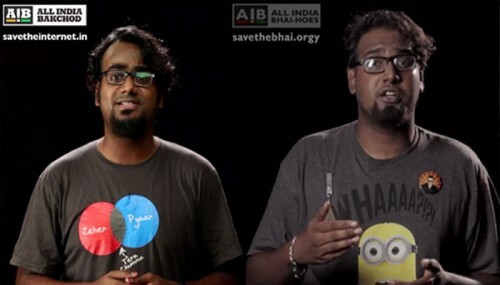 Tanmay Bhat, co-founder of All India Bakchod (AIB), twitted that “Paree Hoo Main” is actually a song about Teenage Sexual Abuse. WTF? Child Abuse? Is he really serious? He can’t be, because I have watched this video like hundred times in my childhood and never really noticed. So when a curious Mumbai based girl, Shreemi Verma, asked Tanmay about his tweet and reference from where he learned this, he replied and named Rohan Joshi and Sahil Rizwan as the men behind this epiphany. But seriously guy, I just watched this video again and now I am sure these guys are possibly right. It appears this song is really about teenage sexual abuse. Just watch this video and decide for yourself. So what do you think? Please let us know. Link: Is Suneeta Rao’s Iconic Song ‘Paree Hoon Main’ Really About Teenage Sexual Abuse? Rakhi Tells In Her Bitchy Message Why She Wants Sunny Leone To ‘Get ..